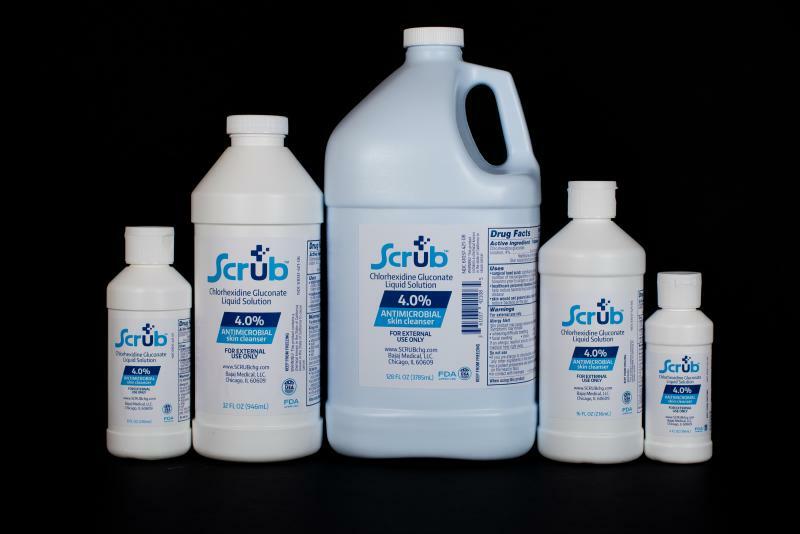 FDA-Approved surgical hand scrub, healthcare personnel handwash, and skin and wound general cleanser. The clear emollient-rich proprietary formulation supports formula supports effective skin disinfection while promoting skin health. Surgical hand scrub:﻿ significantly reduces the number of microorganisms on the hands and forearms prior to surgery or patient care. Healthcare personnel hand wash:﻿ hand wash to help reduce bacteria that potentially can cause disease. Skin wound and general cleanser: ﻿helps reduce bacteria on the skin. 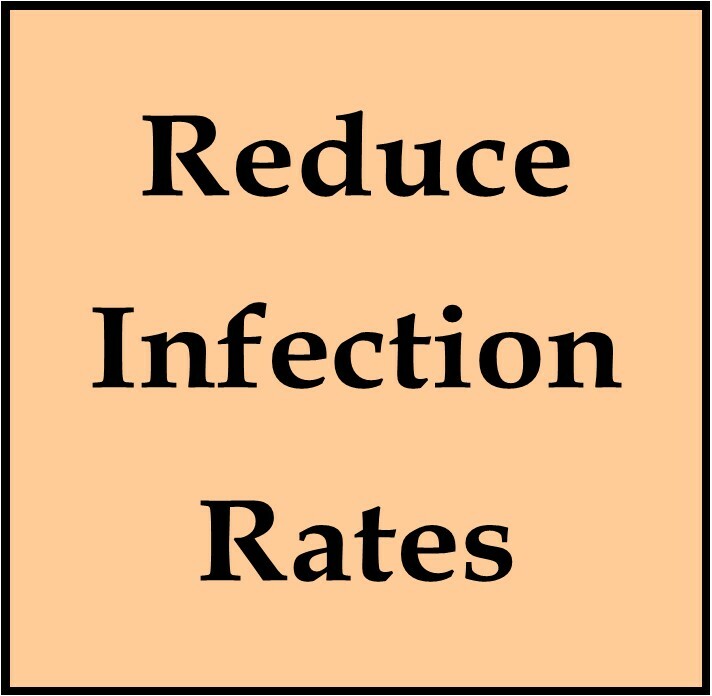 · Exceptional antimicrobial persistence. Meets surgical hand scrub test method criteria (ASTM E1115). Inhibits bacterial (resident skin flora) re-growth for 6 hours, to help lower risk of nosocomial infections. · Fast-acting formula rapidly kills transient and resident microorganisms on the skin. · Contains emollients to protect against irritation, leaving hands feeling soft and mild, promotes hand-washing compliance.